If you are interested in submitting an application to conduct an Ancillary Study, please note that the review process is on hold until mid-2019. In our transition to Stanford University, we are working to ensure a more timely submission and review process of proposed research studies. Email contact@pridestudy.org for more information. 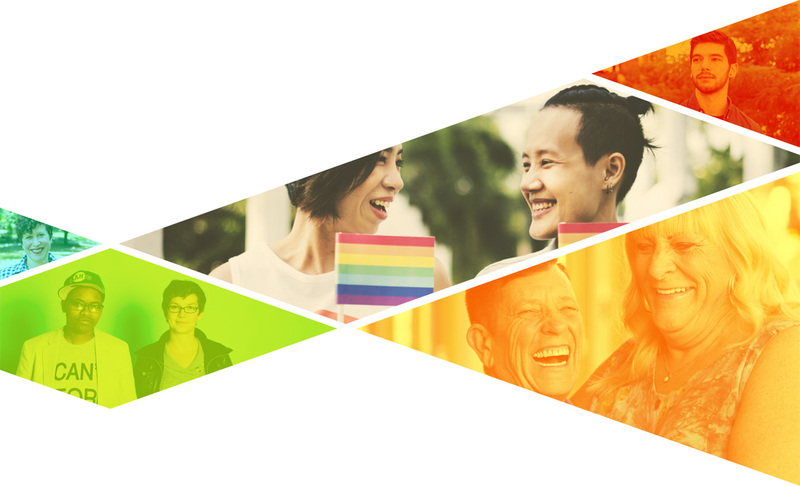 Through Ancillary Studies, researchers working on academic or community-based projects related to LGBTQ health can apply to work with The PRIDE Study team. 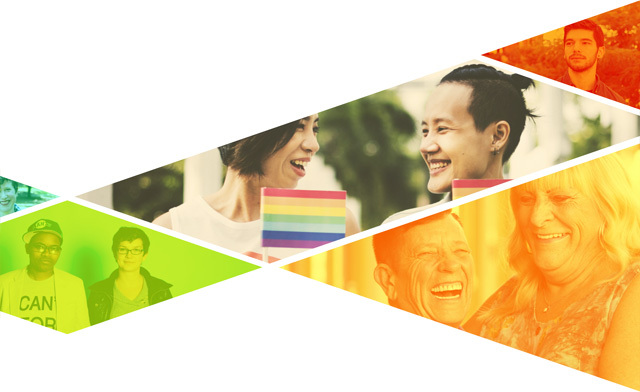 We welcome the opportunity to support high-quality research collaborations between PRIDEnet and outside studies that aim to improve the health and well-being of LGBTQ communities. View our 2017 Annual Questionnaire. Request to view our 2018 Annual Questionnaire.